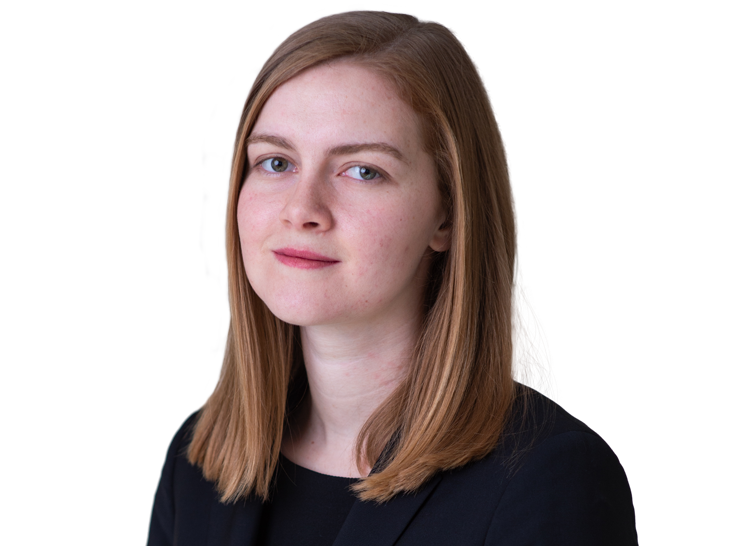 Sophie has a broad practice across the range of work undertaken in Chambers, with a particular focus on commercial litigation and arbitration. Manchester Building Society v Grant Thornton  EWHC 963 and  EWCA Civ 40: acting for an auditor who admitted liability but was held liable at triable for less than 1% of the sum claimed, principally concerning the application of the “SAAMCO” principle (led by Simon Salzedo QC). Single Buoy Moorings v Zurich Insurance and others: acting for an insured owner of an offshore oil storage platform in a claim worth around $1 billion arising out of abandonment due to safety concerns (led by Mark Howard QC, Neil Calver QC and Stephen Midwinter QC). Acting for Ingenious Media in litigation concerning the sale and promotion of film finance investment schemes (led by Tim Lord QC and Simon Birt QC). Contact v Travelers  EWHC 83 (TCC): a dispute concerning the liability of an insurance company to indemnify the claimant for losses arising from damage to a printing press (led by Thomas Plewman QC). Sophie read law at Clare College, Cambridge. She gained the top first in Part II, winning prizes for Equity and EU law, and subsequently achieved a first on the LLM. Sophie practices across the full range of the commercial work in Chambers, and has appeared led and unled in the High Court and County Court. An arbitration concerning the handling and settlement of claims made under medical malpractice insurance policies issued in Italy pursuant to a series of binding authority agreements (led by Stephen Midwinter QC). An SCC arbitration concerning the copying of a technical specification for a chemical plant (led by Charles Hollander QC and Nicholas Saunders). Marashen v Kenvett  EWHC 1706 (Ch): an appeal concerning service out of the jurisdiction and alternative service in a case to which the Hague Service Convention is applicable (led by Simon Salzedo QC). Advising on a possible arbitration for an unfair prejudice petition against partners in an EIS investment partnership (led by Charles Hollander QC). Advising an NHS Trust on the strength of its claim for breach of contract against a supplier of locum staff. Phonographic Performance Limited v Ioannou: successfully defending an application for default judgment in the High Court against an employee said to have infringed the rights of PPL. SeaFrance v CMA, an appeal to the Supreme Court concerning when the merger control rules apply to dormant/insolvent companies under the Enterprise Act 2002 (as a pupil sitting with Kelyn Bacon QC). Accord v Astellas, a case in the High Court concerning the legality of reliance on German reference product to obtain a marketing authorisation in the United Kingdom (as a pupil sitting with Kelyn Bacon QC). While sitting with Kelyn Bacon QC as a pupil, Sophie assisted with Tann UK Limited and others v Secretary of State for Health, a judicial review concerning the lawfulness of the 'Plain Packaging' Regulations in the United Kingdom.